The dual Prix de l’Arc de Triomphe heroine has come out of her victory at ParisLongchamp in tip-top shape, and connections could find no reason not to travel Stateside. Given her truncated season due to injury, her victory in France was just her second race of the season, and trainer John Gosden revealed afterwards that she was only around 85% because of a minor setback following her comeback win at Kempton. 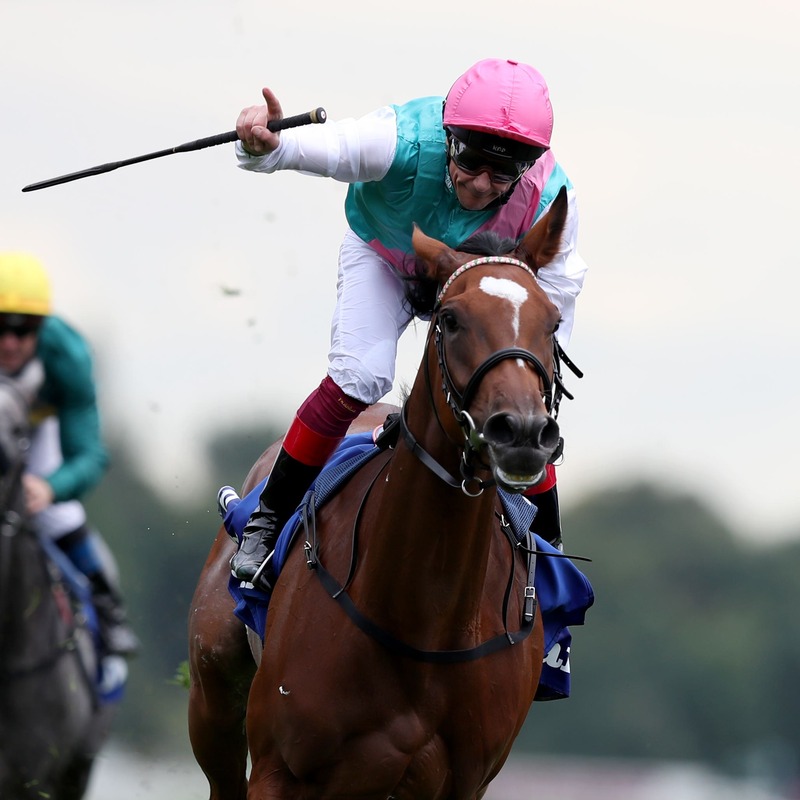 In a statement, owner Khalid Abdullah’s racing manager Teddy Grimthorpe said: “Prince Khalid has given the go ahead for Enable to run in the Breeders’ Cup Turf, Group One. Given no horse has ever won the Arc three times, after the Breeders’ Cup connections need to decide whether to aim for history or retire her to the paddocks.